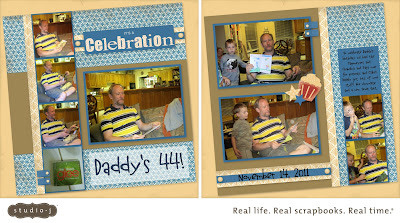 Celebrating Daddy's birthday! I love that I only have to make one and print twice with Studio J! 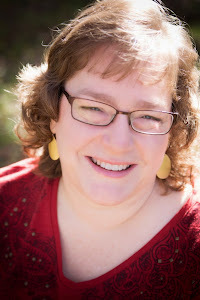 I have 2 books that I do one for each set of twins! I used the retired paper pack Elemental! I love the fact that I can change a photo well into a journaling box and add titles wherever I want them! 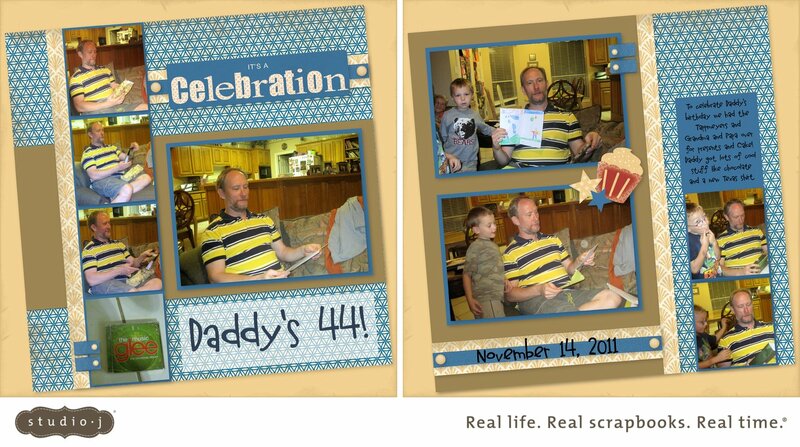 I used the Stickease for the Celebration title and then just a regular font for the Daddy's 44 and the date! I also layered a few Stickease as a cluster of fun with the cupcake and stars! Last few days of the Studio J special! 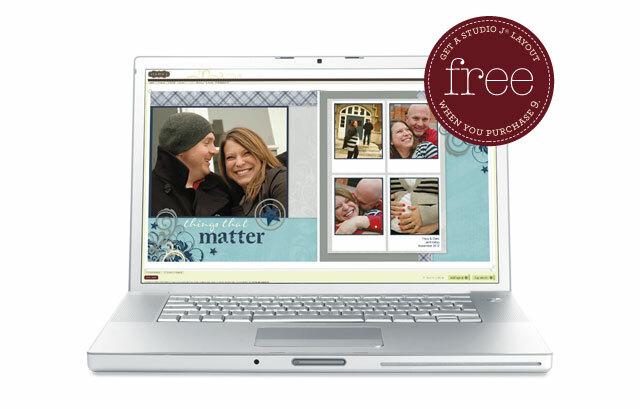 Get a free layout with every 9 you buy!